Inspired by the meticulous details of fine watches. 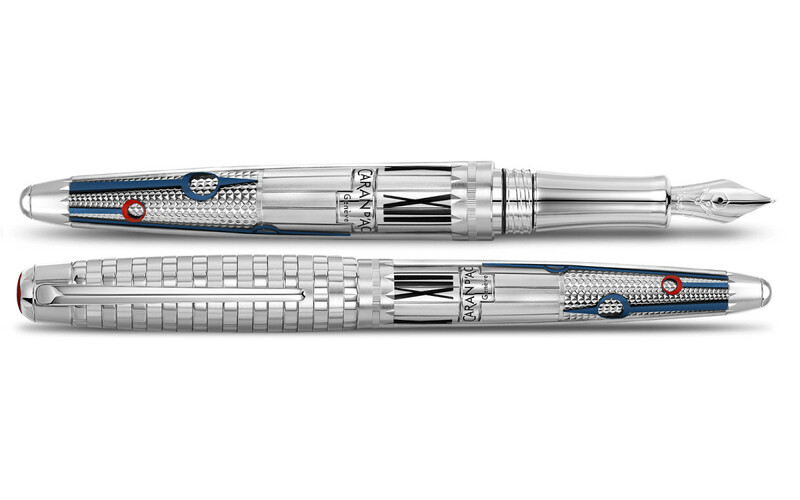 Caran d&apos;Ache is celebrating the art of watchmaking with a unique new pen called the Timekeeper. 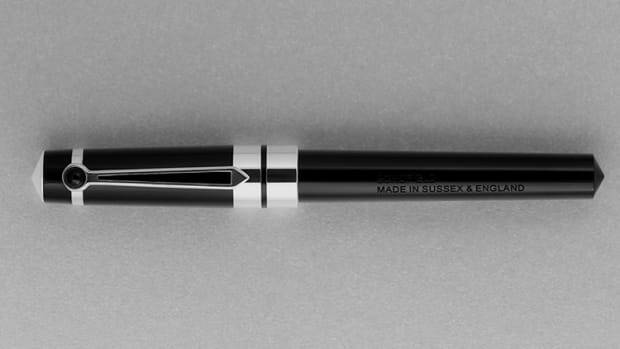 The pen features a number of details and finishing techniques used in the watch world. 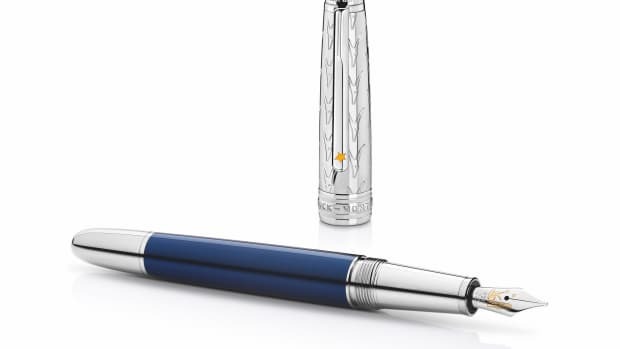 Available in a ballpoint or rollerball, the pen features details like guillochage, lacquer, and PVD coating while the nib is crafted from 18-carat gold and is rhodium coated. It also features a piston pump that&apos;s set with a ruby, a ring with 120 graduations that represent half-seconds, and two different silver and rhodium-plated caps. The pen's housing and cap is constructed from 56 grams of sterling silver. 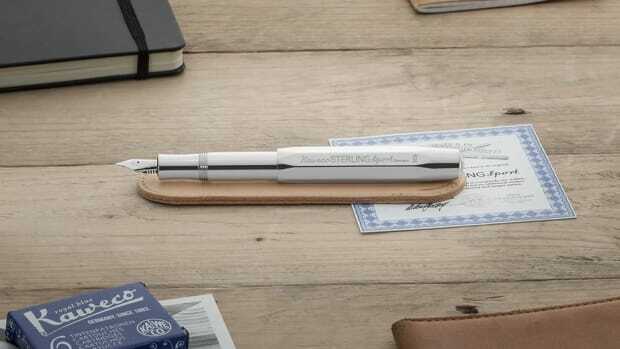 The limited edition pen is inspired by the Little Prince.